We are excited to announce that our Staff Member of the Month is Ms. Eugenia Kngiht . 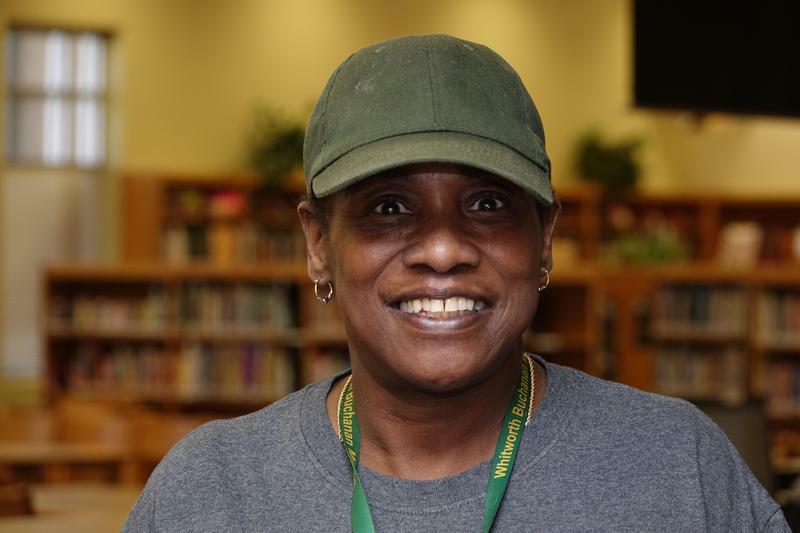 Ms. Knight is one of our Custodial Members who always goes above and beyond to make certain that the needs of our building are addressed on a daily basis. This gives our students the very best environment to learn. We appreciate all that she does!! 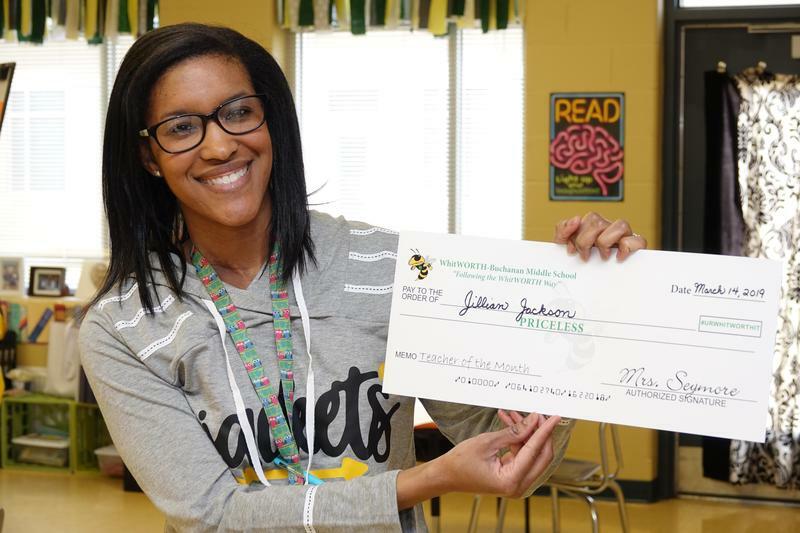 We are honored to announce that Mrs. Jillian Jackson is our Faculty of the Month. Her passion and dedication towards her students is exceptional. We recognize that she is a key component to our Yellow Jacket: whitWORTH Way Culture.